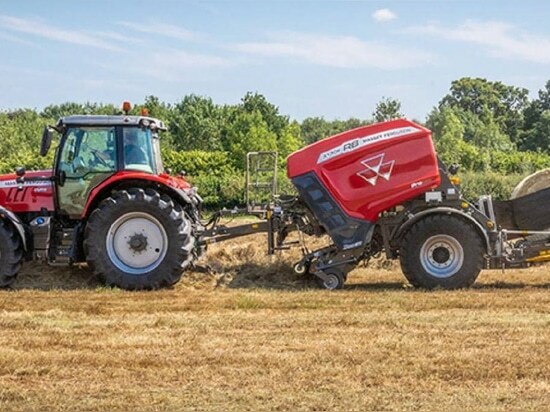 “With this new introduction and development, we underline our commitment to providing our customers and dealers with a full line offer.”New models include the MF RB 3130F Protec and MF RB 4160V Protec. 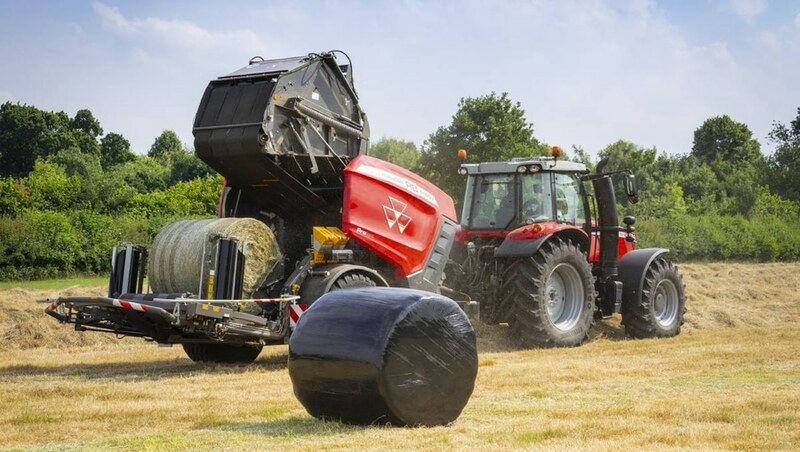 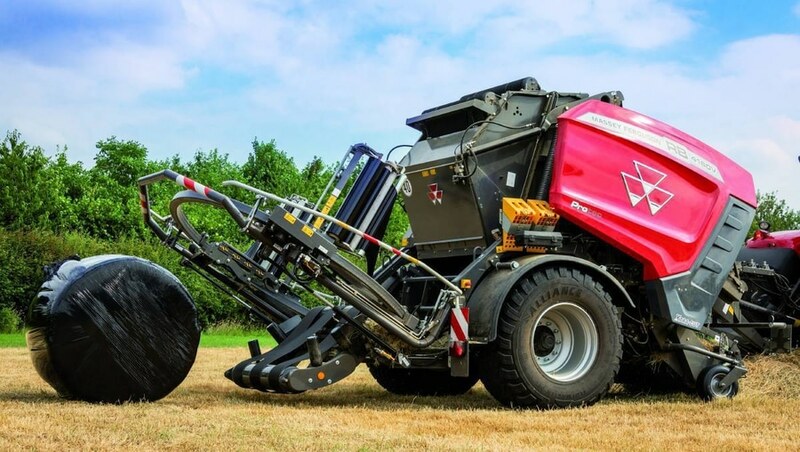 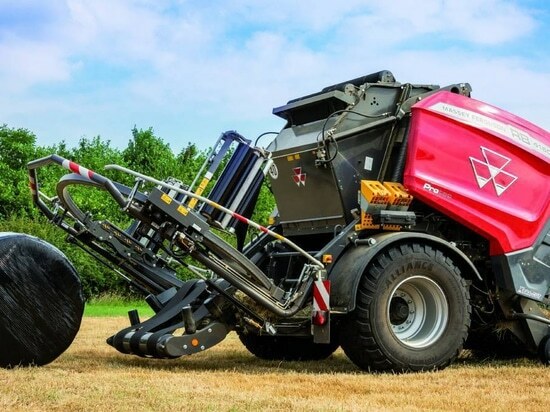 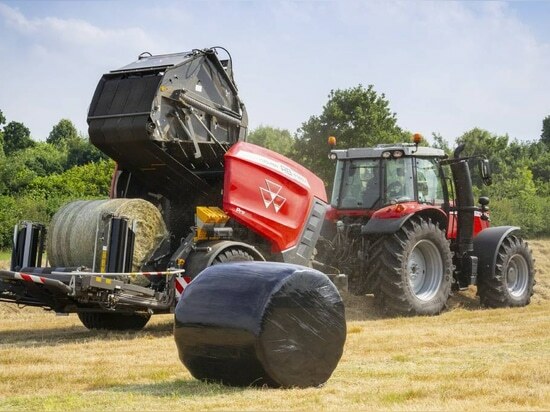 Massey Ferguson said the machine is designed to withstand the heaviest of bale loads and has a robust frame with quiet gears. 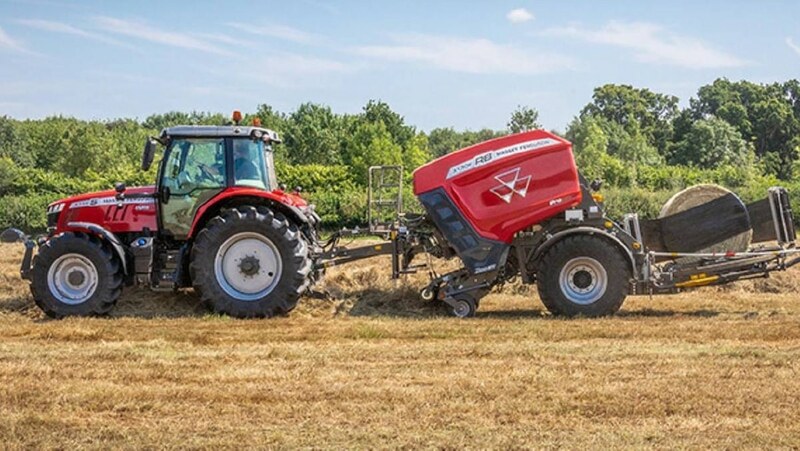 The company has also released two new standard balers, the MF RB 3130F and MF RB 3130F Xtracut.